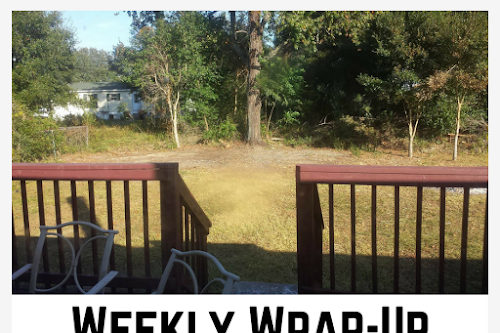 The following is a guest post from Steve Johnson. People who have bipolar disorder feel so energetic and abnormally happy that they may make reckless decisions, while they may feel hopeless, overwhelmed, and extremely negative when they experience a depressive state. 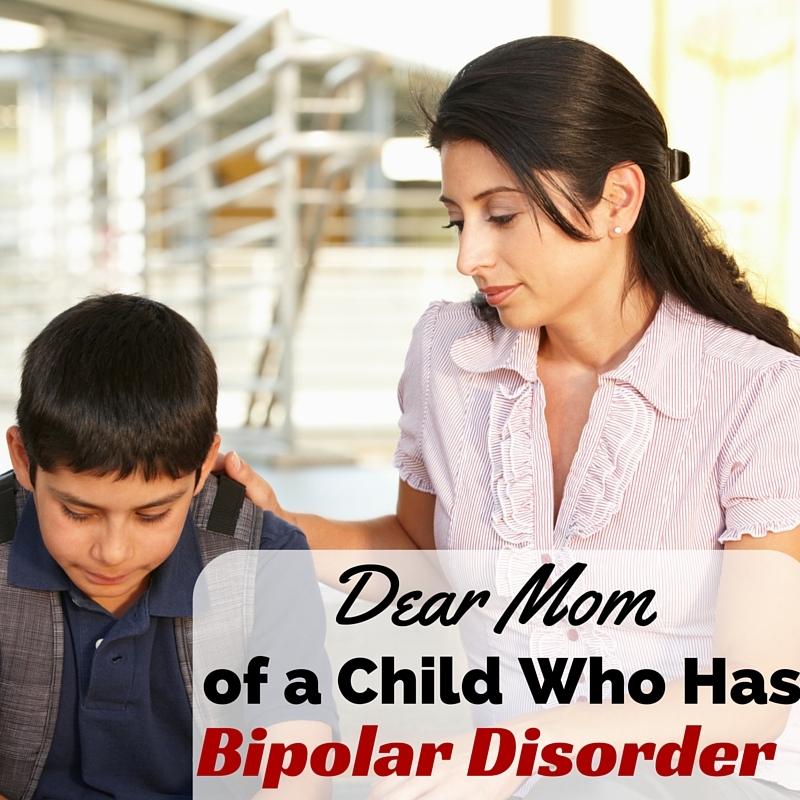 If you are a parent of someone who battles bipolar disorder, there are a few important factors to know so that you can help him/her navigate life with this mood disorder more successfully. "How are you treating their bipolar?" They see my kids doing well and want to know how that's happening. They want to choose something less harsh, but have no idea where to begin. They use natural remedies or traditional medicine, but never knew it could help this. They're just curious, having no idea about natural medicine at all. I can only begin to answer this question. One post won't do it. A book perhaps, but not one single post. I know you feel so alone in this world. No one could possibly understand what your life is like. No one knows you wake up every day with a question mark hanging in the air. When my child wakes up, what kind of mood will she be in? Will she be happy? Angry? Depressed? Most days are good, but you can't predict them. Even if things start well, it could change in a second, right? 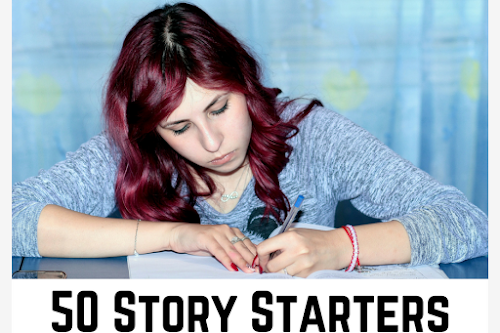 Recently, someone asked me to stop writing about bipolar disorder. Someone asked me to stop. (Just a suggestion, you know.) So, I thought I'd take a few moments to explain why I not only write about it, but will continue to do so. My daughter wrote this letter months ago. She gave it to me to post here, but I was caught up in other things at the time. 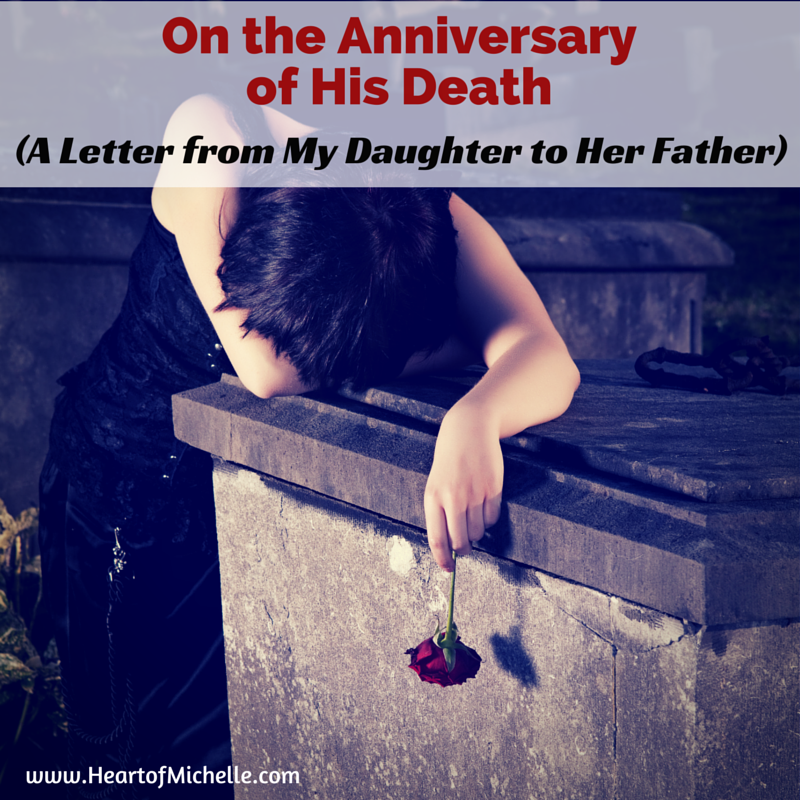 It's a letter to her father. Today (July 3, 2015) marks 5 years since he died, so it's appropriate that I post it today. She turns 17 tomorrow. Be sure to read the extra note at the bottom. I snagged it from her Facebook status this morning. 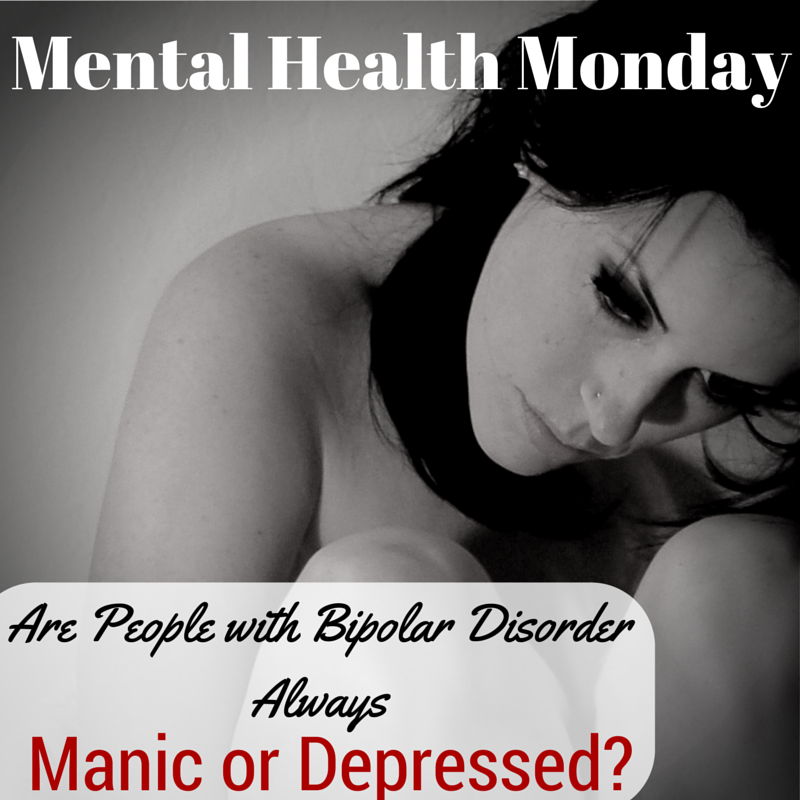 Are People with Bipolar Disorder Always Manic or Depressed? Are people with bipolar disorder always either really high or really low with no in between? Or is that a stereotype? 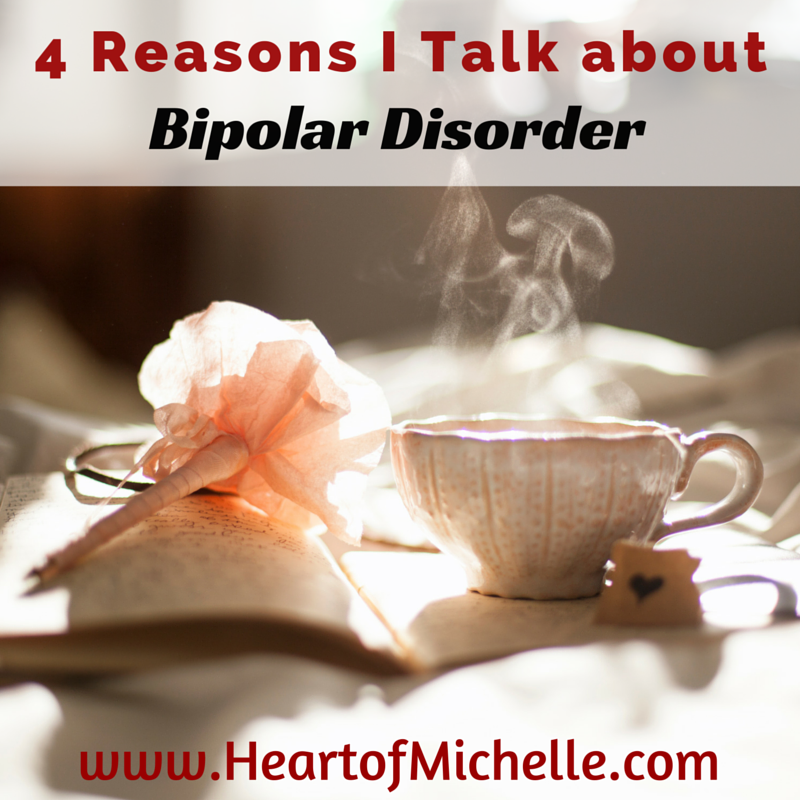 "Are people with bipolar disorder always either really high or really low with no in between? Or is that a stereotype?" 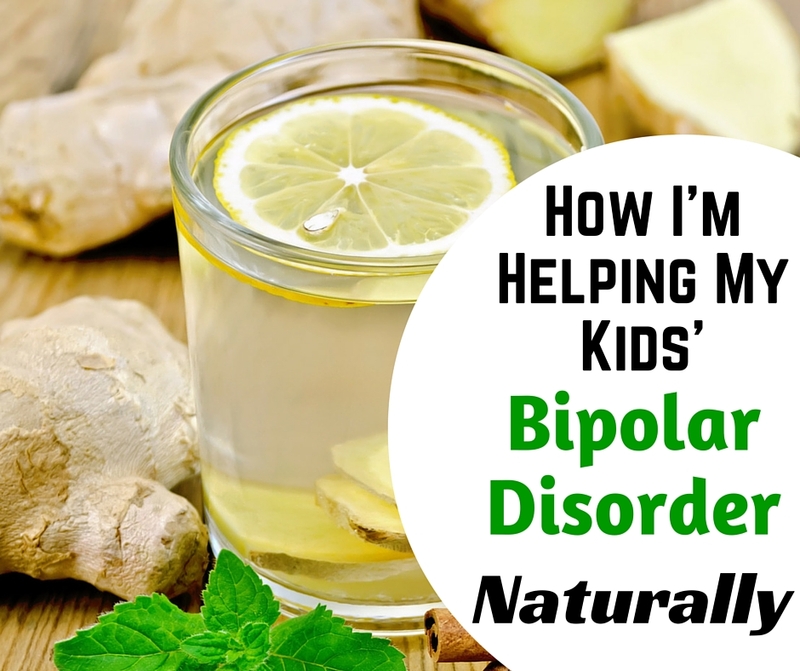 I've lived with and around quite a few people with bipolar disorder. Some don't even realize they have it, but most of them do. I've seen what it's like in adults and in children (there's a notable difference between the two), so I believe I can answer this accurately. 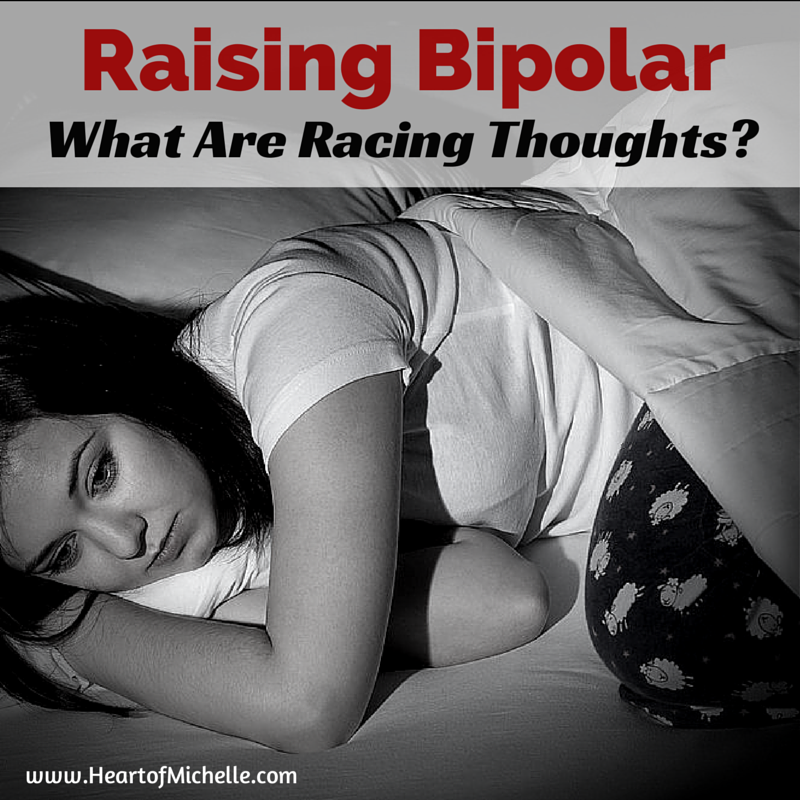 Bipolar Disorder: What Are Racing Thoughts? 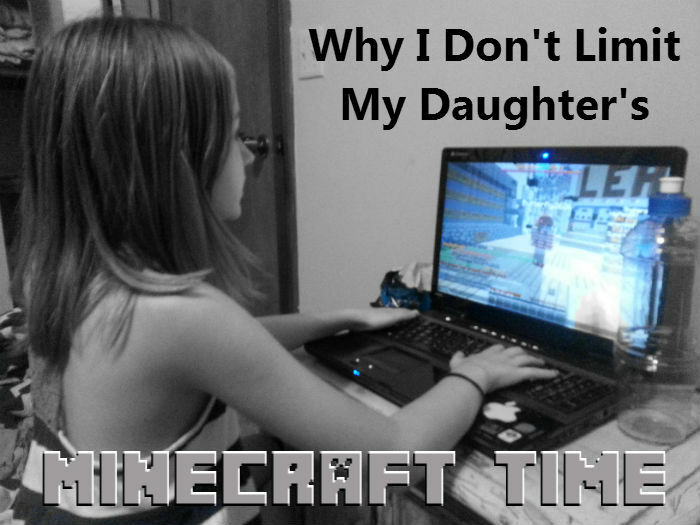 Last week, I explained why I don't limit my daughter's Minecraft time. In that post, I mentioned a little about racing thoughts and now I want to explain what racing thoughts are. Although I had tried many times to understand racing thoughts, it was only a year and a half ago that I finally figured it out. Alexis helped me to understand it a little better. "Racing thoughts are a lot of snippets of music, conversations and negative thoughts looping, one over the other, for hours on end. These racing thoughts aren't persistent in that they are not 'playing' 24/7, but when they are, the person feels as though they're going mad." Alexis is a quiet 16-year-old girl. She keeps to herself and spends a lot of time drawing. She doesn't care for conflict, avoiding it at almost all costs. She always strives to be polite, respectful and to not hurt anyone's feelings. She can get along with most people with no problem. On Monday, Alexis was telling me that someone she knows "doesn't believe in mental illness or at least she doesn't believe it's common." I turned to her and said, "Uh, one in four. 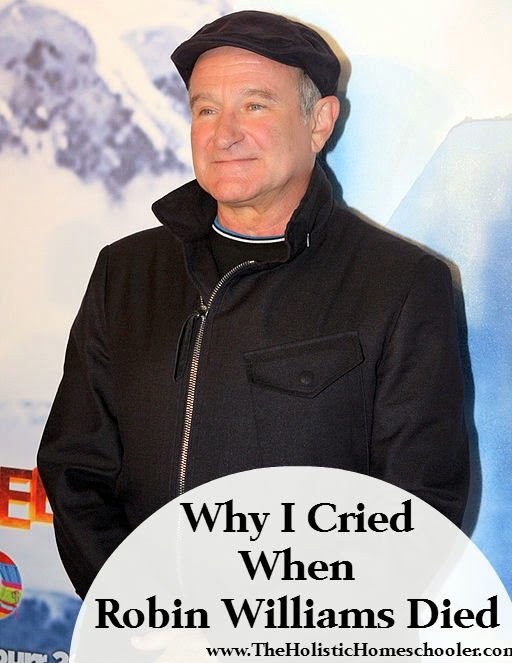 I just wrote a post about this today because it's Mental Illness Awareness Week. 1 out of 4 adults and 1 out of 5 children. 1 out of 17 of those has a serious mental illness like bipolar, schizophrenia or major depression. Not common? Quite the opposite." We had a little discussion about all sorts of things. 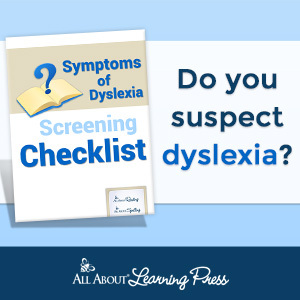 She's had several debates with friends about mental illnesses or even "disorders" that aren't mental illnesses, such as dyslexia and Asperger's. She's not afraid to tell it like it is. 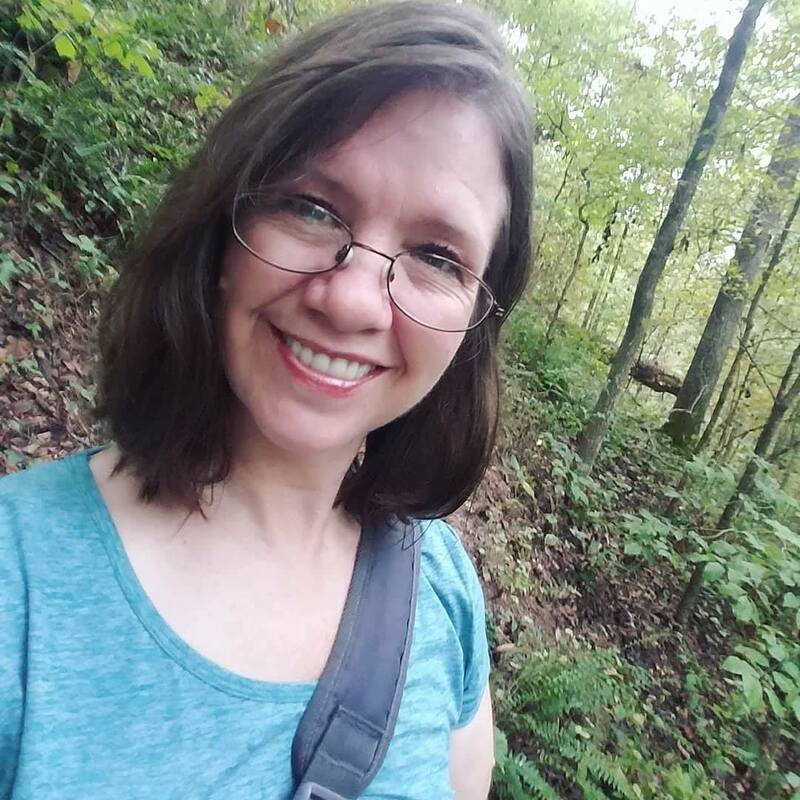 She doesn't hide from the conflict when it comes to helping others understand, or when she sees the need to bust the myths associated with a disorder. She's bold when she has to be. 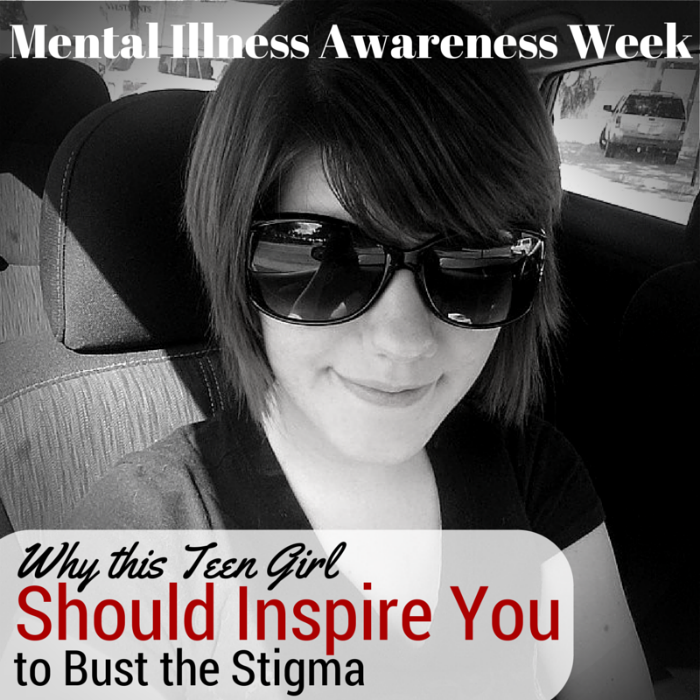 The following is a guest post by my 16-year-old daughter Alexis. "If you could spend just one day with a person from the past, present or future, who would it be?" I've seen this post on Facebook. I've thought about it. I have a few people in mind but, as odd as this may sound, there is one person on that list that I actually wouldn't spend that day with. People die every day. 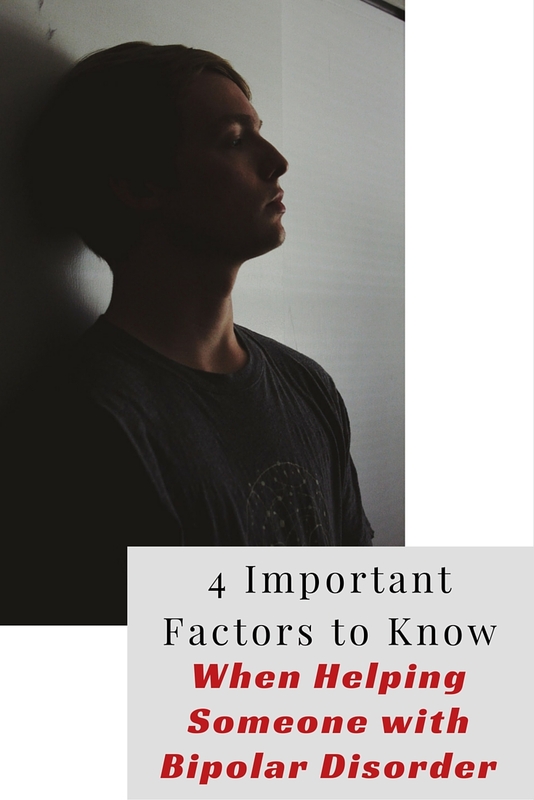 It's sad, but if we didn't know the person, it usually doesn't cause us personal sadness. Still, some deaths of strangers affect us more deeply than others. 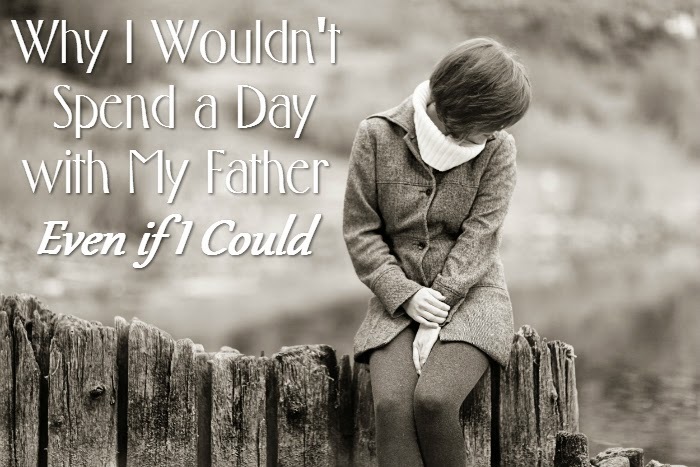 If it was a child, for instance, or perhaps they died in a way that somehow hits home a little more. Two nights ago, Lorelai came to me with my phone, scrolling through some pictures. 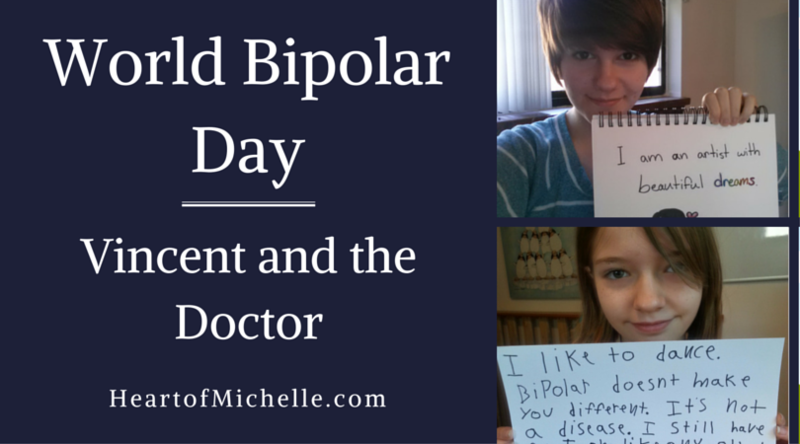 "Mommy, I took these to show people what it's like to be bipolar!" Surprised, I asked, "You want to show people?" "Yes," she replied, excited about how well she depicted the moods. I asked her if it she wanted it posted here on the homeschool blog. She replied, "Yes. It's fine for you to post it and it's OK if people know I have bipolar because it might help someone. I mean, we can't be the only family living with this, right?" With that decided, Alexis made this collage. I've held back from being totally open with you. 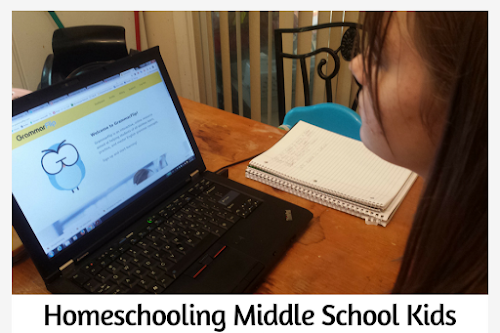 When I began this blog almost 4 years ago, I was homeschooling two little girls. Two perfectly "normal" little girls. 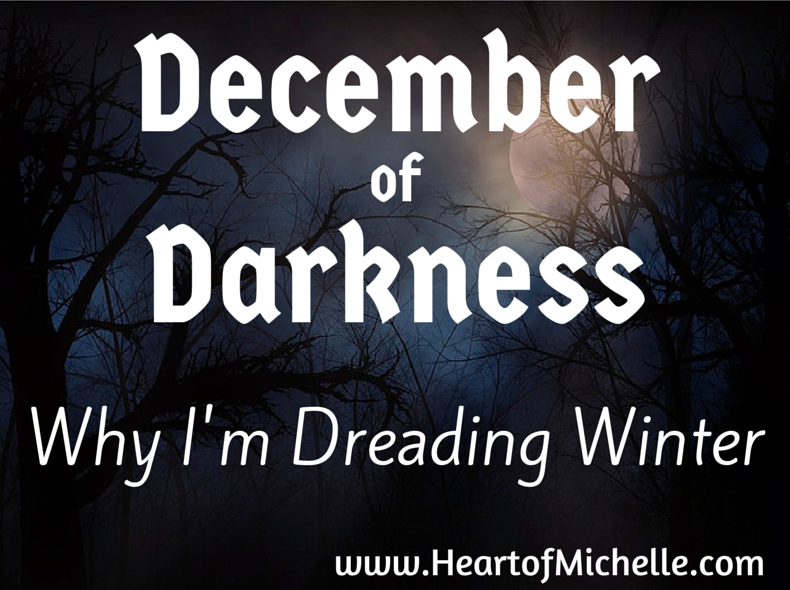 In my story of our homeschool journey, I mentioned that my son had suffered with A.D.H.D. and the problems in public school that led us to homeschooling nearly 14 years ago. Other than that one "special need," which I no longer was dealing with, I had no other "special needs" children. At least I didn't think so.